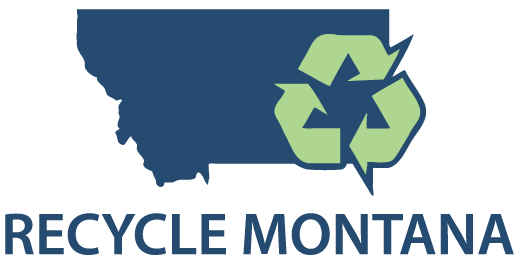 Please consider showing your support for recycling in Montana when you renew your vehicle registration or purchase a new vehicle by buying Recycle Montana license plates! Actually, you don’t even have to wait until then, you can bring your old plates in to your local vehicle registration office and ask for your beautiful, new Recycle Montana license plates. It’s a small investment of $30 annually that helps us tremendously. Thanks for your support! More details here.